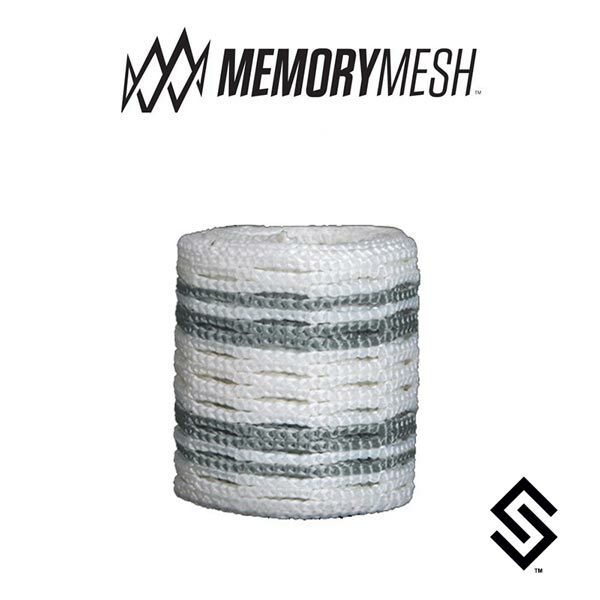 Memory Mesh features STX exclusive Coaxial Composite, dual-fiber weave. Memory Fiber Technology allows mesh to hold its shape better than any other mesh on the market. Memory Mesh's unique core is up to 15 times the tensile strength of steel.